Malcolm Parry is a Chartered RIBA Architect based in Stirling offering architectural and project management services across Scotland. 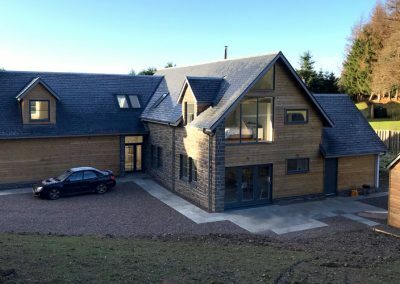 From home improvement advice, to house extensions, barn conversions, new builds, and commercial interiors, we have gained our reputation over the last twenty years to be an architect who offers impartial advice, delivering projects on time and within budget. Homeowners and small businesses often require a more bespoke architectural service. 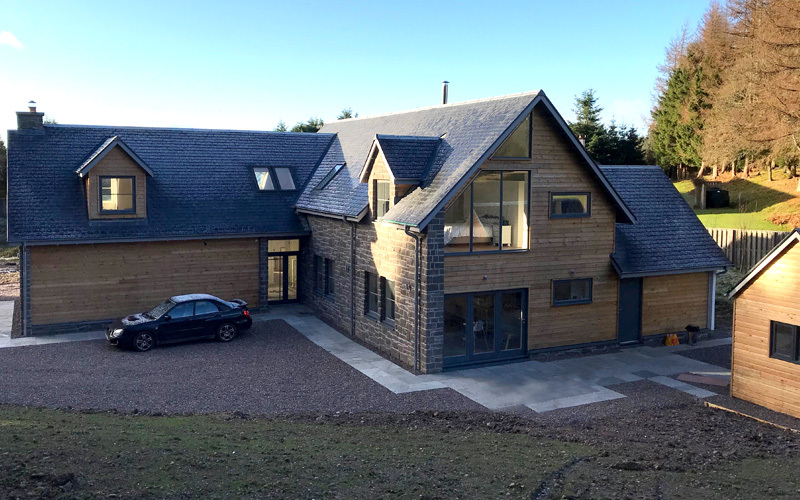 Our collaborative approach to design will help clarify your ideas, and with extensive experience working for architects on a variety of architecture projects throughout Scotland, we are well equipped to offer guidance on transforming a space, or creating a place to live or work.